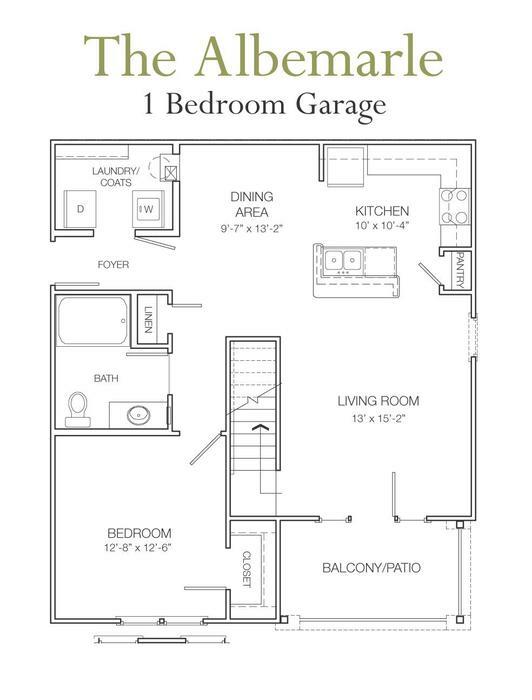 Driving Directions: Conveniences abound at the Reserve at Belvedere - Close to Everything! 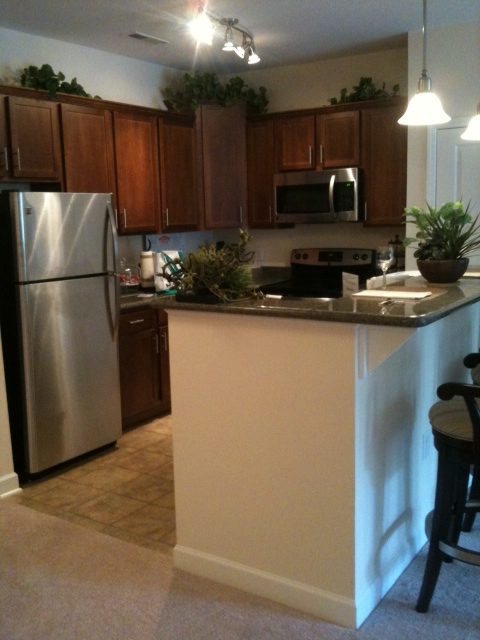 Belvedere is located 2.5 miles from downtown Charlottesville off Rio Road. Take Park Street which turns into Rio Road. Take a right onto Belvedere Blvd. just past the Dunlora entrance. The Reserve is .4 mile on the right. From Points East: Interstate 64 West, take exit 124. Make a right onto 250 West (towards Pantops). Follow 250 to the Park Street Exit. Make a right onto Park Street (going away from downtown). Park Street becomes Rio Road. Take a right onto Belvedere Blvd. just past the Dunlora entrance. The Reserve is .4 mile on the right. From Point West: Interstate 64 East, take exit 118b onto 29/250 (towards Charlottesville). Take 29 North (towards Washington) exit. Stay North on 29 to Rio Road. Take a RIGHT on to Rio Road East. Go approximately 1.4 miles and take a left onto Belvedere Blvd. just after the bridge. Once you turn onto Belvedere Blvd., the entrance to the community is .4 mile on the right. From the North: Travel South on Rt. 29 to Rio Road. Take a left on to Rio Road East. Go approximately 1.4 miles and take a left onto Belvedere Blvd. just after the bridge. Once you turn onto Belvedere Blvd., the entrance to the community is .4 mile on the right. From the South: Travel North on Rt. 29 to Rio Road. Take a Right on to Rio Road East. Go approximately 1.4 miles and take a left onto Belvedere Blvd. just after the bridge. Once you turn onto Belvedere Blvd., the entrance to the community is .4 mile on the right. 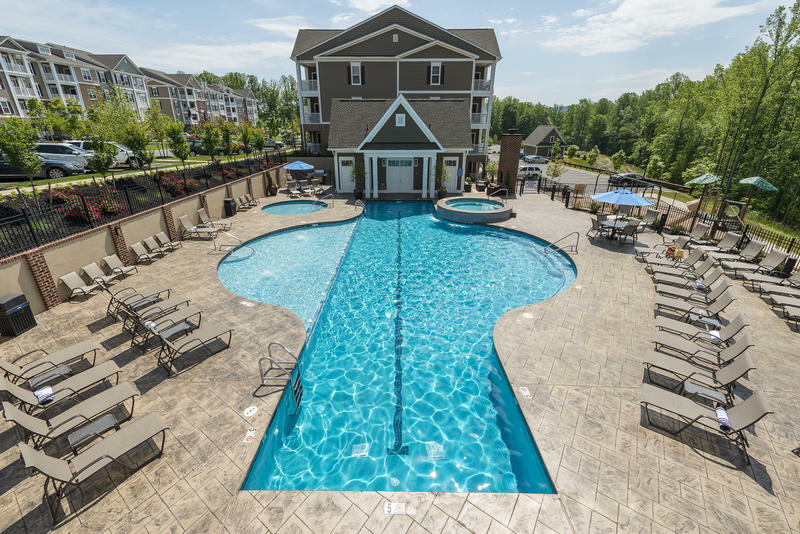 The Reserve at Belvedere is Charlottesville's premier luxury apartment community! 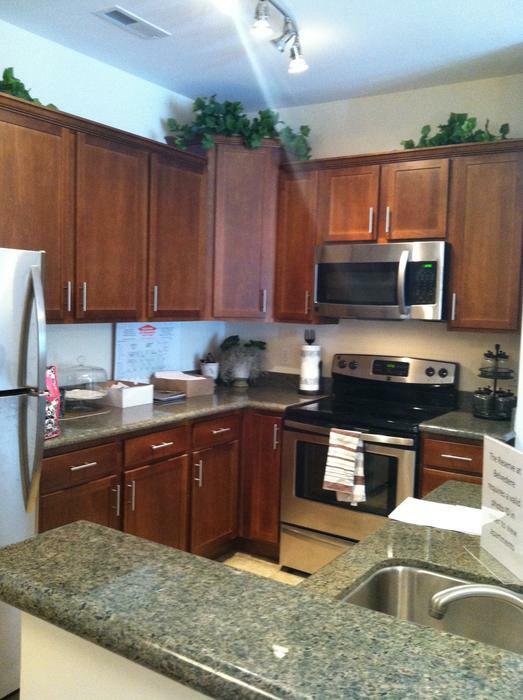 These remarkable apartments feature granite countertops, stainless steel appliances, upgraded cabinetry, plush carpeting, oversized closets, balconies and much more! 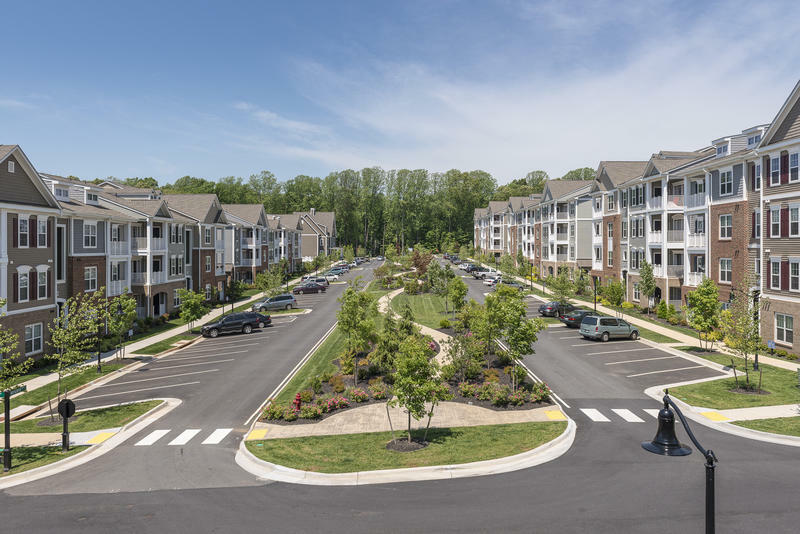 The Reserve at Belvedere is conveniently located in the Belvedere community which offers: high-end custom homes, walking trails, spectacular mountain views, minutes from shopping, fine dining, and downtown Charlottesville. Enjoy natural surroundings, professionally manicured lawns, park with fountain, plethora of amenities, social events coupled with a lavish home. You will feel as if you are on vacation as you indulge in the elegance of the grand clubhouse, enjoy a round of golf, rafting or even a picnic by the river, all within a short distance of the community. When it is time to conduct some business or study, take the short walk to the clubhouse and utilize the business/study center. Whether you are looking for a place to entertain, meet new friends or just relax, we have the amenities to complement any lifestyle.